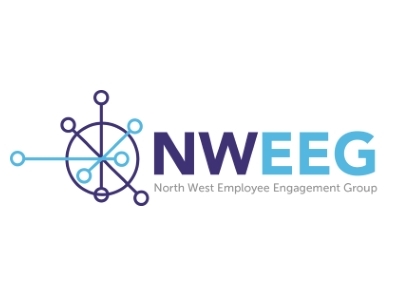 The North West Employee Engagement Group (NWEEG) has a vision to encourage and help businesses across Lancashire and the North West of England to engage better with their staff, their customers and their stakeholders. The Group, founded in 2014, is the only employee engagement group that connects HR professionals and business leaders with engagement specialists and peers, who are faced with similar challenges and obstacles of effectively engaging their people each day. The events cover key engagement topics, why there is a need for employee engagement and explore how exemplary businesses have created a hugely productive workforce that feel valued and integral to the organisation’s success. The Group does this by presenting evidence, skills and real-life practical experiences of how business leaders have successfully engaged with their teams and subsequently improved their businesses as a result. More than 500 business professionals are members of the group, which organises and facilitates bi-monthly events and a full-day annual conference and awards evening. Additional Special Interest Groups are held throughout the year, all across the North West, to guide people through specific topics regarding employee engagement issues. My one top tip is to inspire your team to become engaged. An engaged employee is one who is both absorbed and enthusiastic about their day-to-day work and the direction of the organisation as a whole. They are invested in the company’s reputation and feel valued in return. This inevitably results in a measurable increase in both individual and organisational performance. As a Lancastrian born and bred I strongly believe that Lancashire is THE place to live and work. There are great people who are able and willing to help others with a rich pool of potential candidates for amazing businesses. Boost is a well-established professional service for our county that has helped thousands of businesses to grow and create over a thousand new jobs.